I read the Hacker News post Heptio Contour and I thought “Cool! A project from our friends at Heptio, lets see what they got for us”. I wont lie to you, at first I was a bit disappointed because there was no special mention for Canonical Distribution of Kubernetes (CDK) but I understand, I am asking too much :). Let me cover this gap here. Instead of opening the ports to the outside world you could set the right DNS entries. However, this is specific to the cloud you are deploying to. 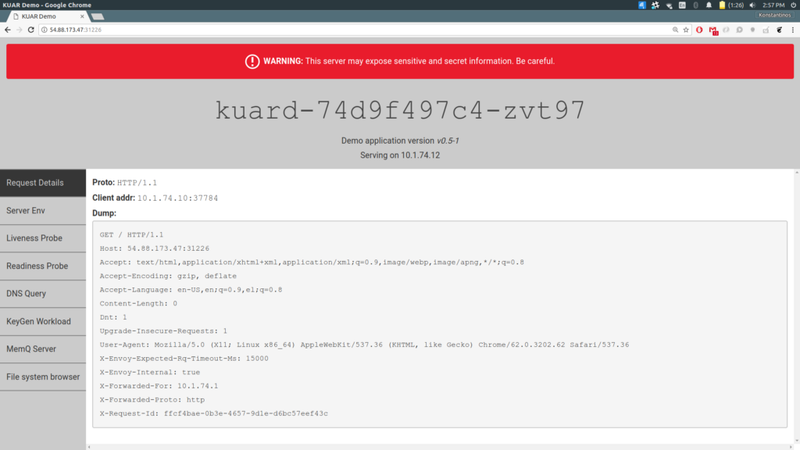 For a localhost deployment your ports should not be blocked and you can fake a DNS entry by editing /etc/hosts. Thank you Heptio. Keep it up!